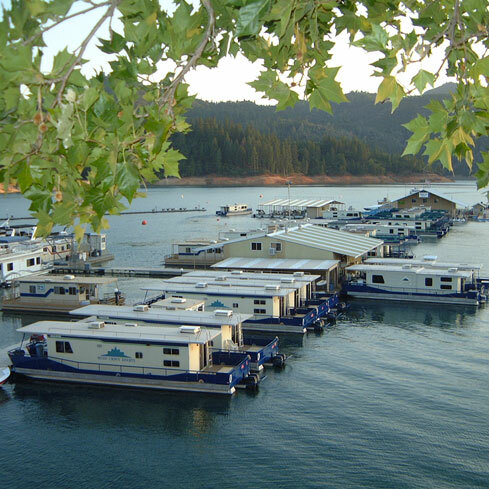 In shoreline miles, Shasta Lake is by far the largest lake in California. 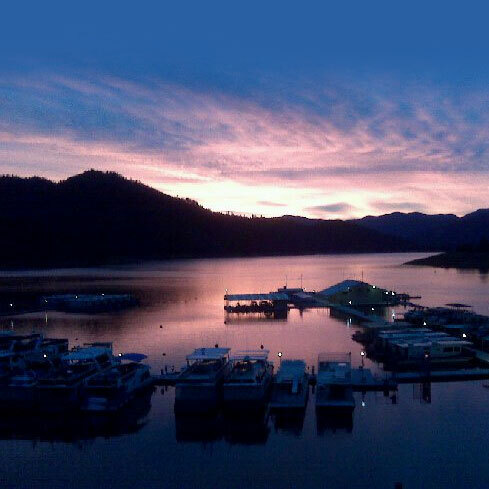 Found within Shasta-Trinity National Forest (also the state’s largest), Shasta Lake boasts clear, pure water and spectacular scenery, which create a paradise for boaters and other outdoor adventurers. 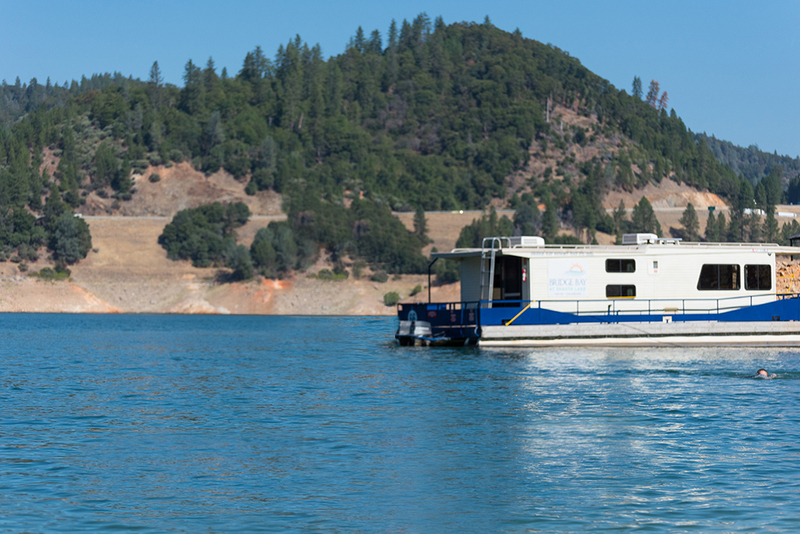 Shasta Lake is formed by four rivers—the Sacramento, McCloud, Squaw and Pit—making it a particularly incredible houseboating destination. 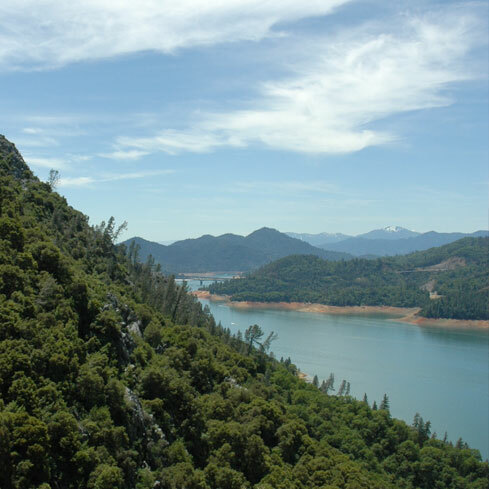 Their inflow, contained by Shasta Dam, formed a many-armed lake with hundreds of coves and byways as the waters slowly moved up the contours of the bordering mountains. 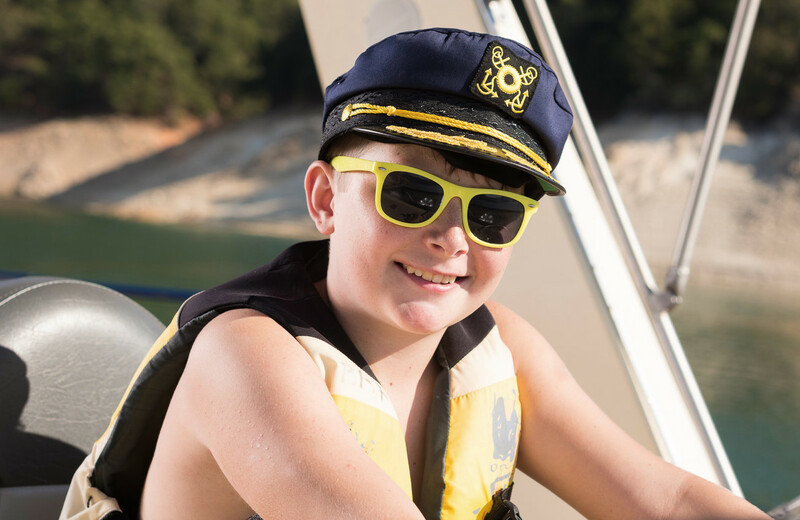 Immerse yourself in nature along Shasta Lake’s 365 miles of shoreline, surrounded by towering evergreens and picturesque peaks, like majestic Mount Shasta in view. With its temperate summer, unusual geologic and historic areas of interest, amazing wildlife and wide range of available activities, this vacation spot truly is idyllic—and there’s no better place to begin discovering its treasures than Bridge Bay Marina!